Columbus, GA WW/Press/July 15, 2016 –Richard C. Hagler, Attorney with Hagler, Jackson & Walters, Attorneys at Law, was selected for inclusion in the forthcoming Top Attorneys of North America 2016 edition of The Who’s Who Directories. 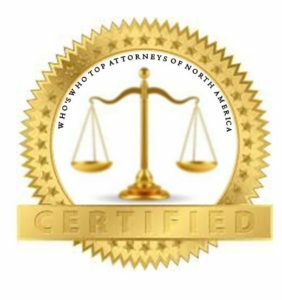 The accomplishments attained by Mr. Richard Hagler, in the field of Legal Services, warrants inclusion into the Top Attorneys of North America. Richard Hagler has been practicing for over forty years in the areas of personal injury, business torts, class actions, product liability, and auto defects. Mr. Hagler received his A.B. from the University of Georgia and his J.D. from the University of Georgia School of Law, where he was a member of the Order of the Barristers and the Georgia Law Review. Be the first to comment on "Top Attorney – Richard C. Hagler"